The “it” they’re referring to is their beverage menu. Panzano’s menu (www.panzano-denver.com) was created (and is regularly updated) using Tastevin; a fully customizable, iPad-based program which offers pairing suggestions for guests and, for restaurant management, keeps track of inventory (in the cloud). The founding management team at Tastevin includes beverage and software industry vets such as John Jordan of Jordan Vineyard & Winery (www.jordanwinery.com). 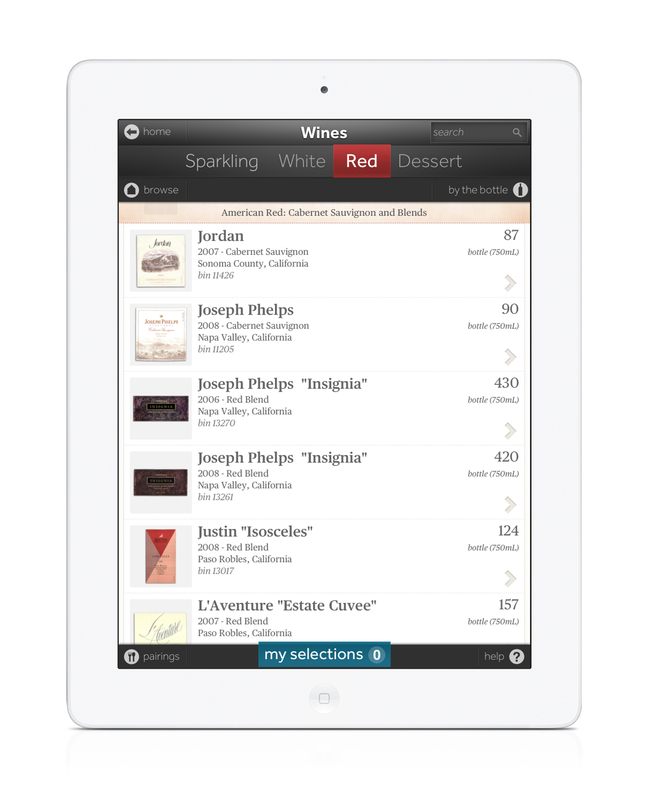 Their in-depth, insider knowledge thus informs all aspects of the app’s focus, which is to take the worry out of wine service by providing whatever information the diner needs at the point of sale. Our love affair with Fever-Tree’s Mediterranean tonic is, as with most love stories, a long and complicated one. We were first introduced to this perfect for vodka pairing mixer in a clandestine way…Fever-Tree’s rep had just four bottles to share with Englishman Ben Scorah (also known as the head bartender for Chef John DeLucie’s exclusive restaurants The Lion and The Crown – www.thelionnyc.com, www.crown81.com) and lucky for us we were at the bar when the precious package was presented. Thankfully Scorah is the sharing type. So, a few sips of deliciousness and we were hooked. The crisp bubbles! The fresh herbal notes that balanced well with quinine and made us want to order the entire left side of the menu! Vodka tonics, we finally had a reason to order you again. 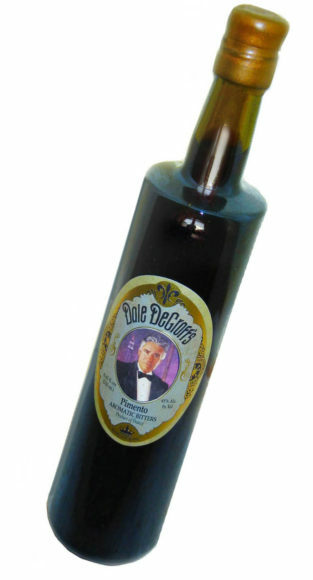 But alas, this elixir with its rosemary overtones wasn’t to be available in the States for over a year. Despite strong sales in the UK. It’s time to be a little boastful, but we can’t help it. We know a good thing when we see it. And we love when we see it first. From our very first “before it officially launched in the US” sip of Lillet Rose we’ve been in love with this new introduction from the venerable brand that, for many, defined aperitifs. Now it’s fully available here, and though it’s far from us to offer gambling advice, we can guarantee that it is not a lousy gamble to order this, even if you don’t already sell lots of aperitifs. Don’t believe us? Think we’re bragging just so you’ll applaud us for getting the scoop on this way ahead of the crowd? Au contraire, mon frères; your colleagues love it too. So much so that it’s up for best new product at this Year’s Tales of the Cocktail awards. What it says to us is that you’re looking for new ways to excite your guests. They may be steeped in tradition, like aperitifs, but it’s new and exciting to the folks to whom you’re serving drinks these days. Amanda Boccato, Lillet’s Brand Ambassador (and all around aperitif champion), has this to say, “I hope to bring a bit more elegance back into everyday American culture through the art of apéritif-ing. When they do come together in a joint venture like coming into the bitters category with a new entry, we at least want to give it a whirl. And we’re pretty sure you will too. 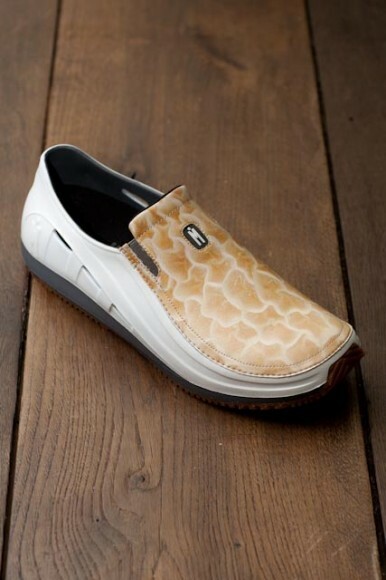 Which you can, in LIMITED quantity at Tales. And then it’ll be ready for sale late summer/early fall. 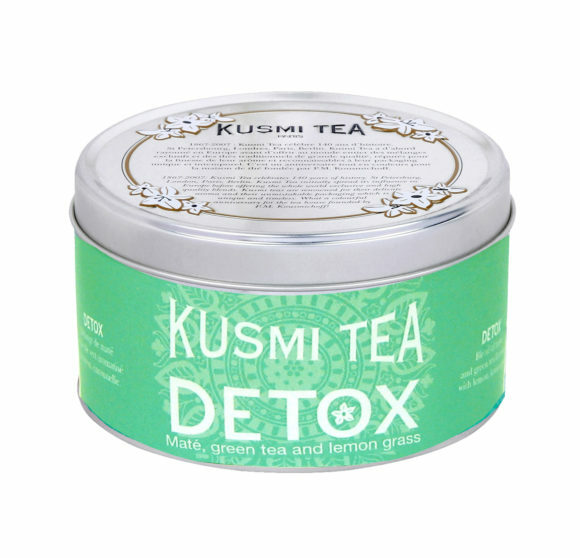 The beauty of Kusmi’s Detox tea is that you don’t have to be detoxing to enjoy it. Made from a blend of mate, green tea and lemongrass it’s very soothing and while it may not have the same “pick me up and get me going” qualities like some caffeinated teas and coffee have, it’s got something better – a bit of a respite in every bag. Consider keeping a couple of boxes of Detox around since, as busy food & beverage professionals you put in long hours and, let’s admit it, may not eat as healthy as you should. Having it on hands means it’s easy to reach for the Kusmi Detox tea right as you ease into your day and embrace that balance of bright refreshing notes and a soft warmth that envelopes you and helps clear your head. And your tummy too. Relaxing in its complexity, it’s the antidote to your occupational hazards of being in the weeds and having to ingest lots of delicious food and drink before, during, and after your shift. 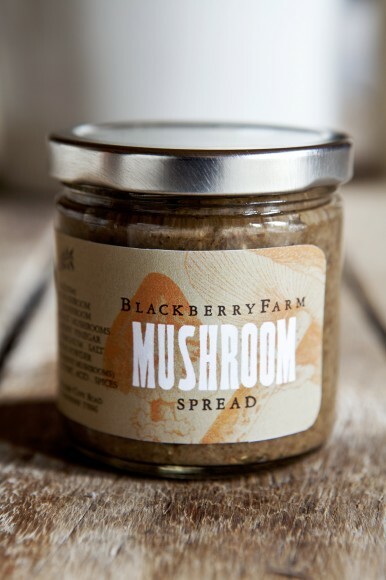 That’s the kind of praise we’d like to heap upon Blackberry Farm’s (www.blackberryfarm.com) mushroom spread. Chef Joseph Lenn, Executive Chef at this award-winning and highly sought after Tennessee destination, does an exquisite job of marrying local mushrooms with just a hint of tang to produce an earthy and hearty spread you’ll want to indulge in at every meal. Fortunately mushrooms, much like pork, have a place in a multitude of dishes.